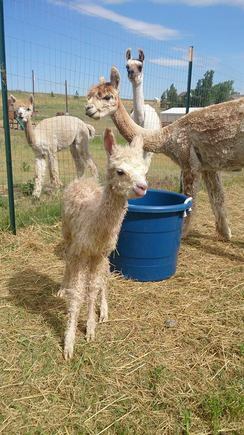 Alpaca fleece is lanolin free unlike sheep wool. Therefore it is Hypoallergenic, warmer and not as itchy. It also doesn't need harsh chemicals to clean. Their fiber is flame and water resistant. 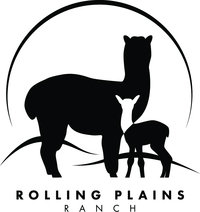 Alpacas spit when stressed, feel threatened, or to determine pecking order. 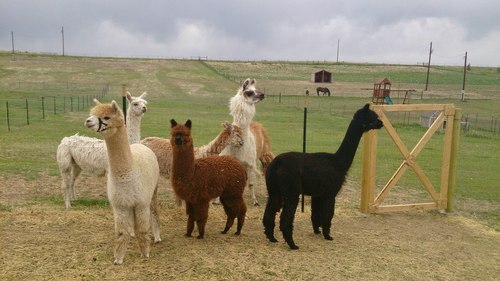 Male alpacas orgle during breeding in order to get the female to ovulate. 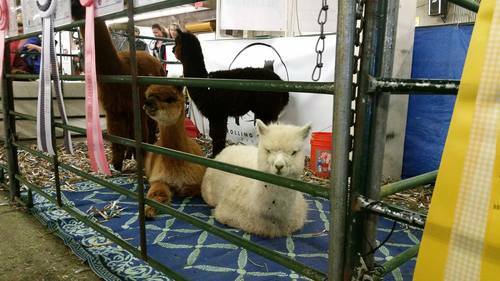 There are 22 different colors of alpacas and hundreds of shades. An Alpaca is a domesticated species of the South American Camelid. It resembles a small llama in appearance. 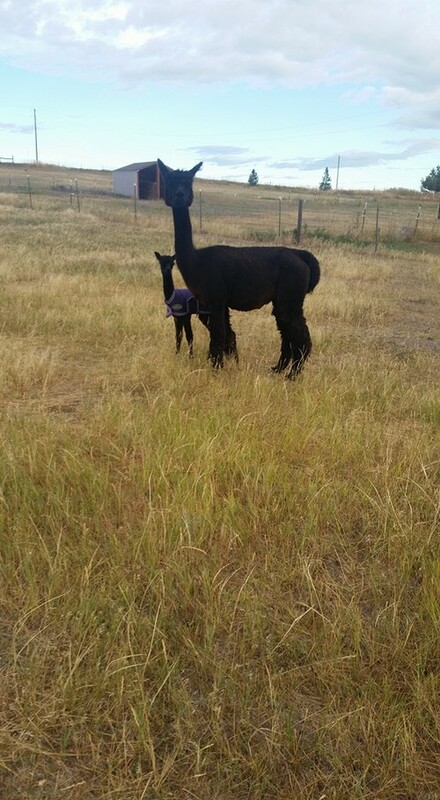 Alpacas are bred once a year. The female has a gestation period of 242-345 days. Alpacas usually have their baby in morning. 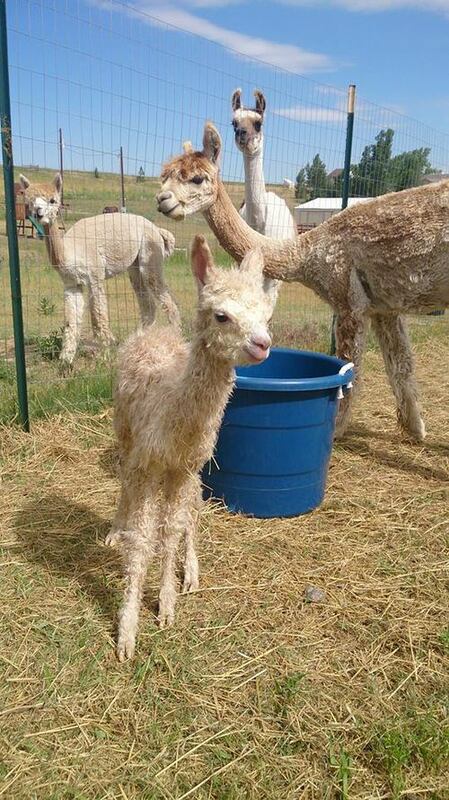 Alpacas live up to 20 years. They live in a wide range of habitats. They all defecate in the same pile. 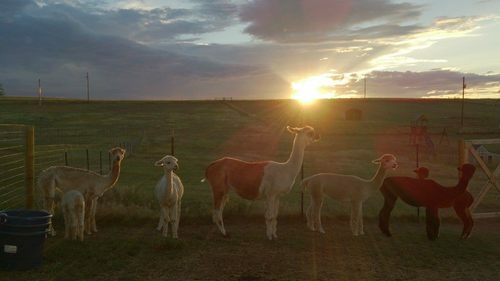 Alpacas hum and click to communicate with their cria.